The history of the provision of education and teacher training is a complex subject and discovering more about your ancestor’s schooling or their career as a teacher can prove difficult. 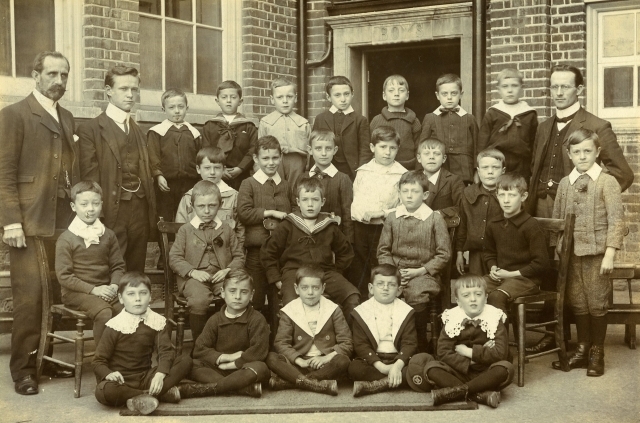 However the records of educational organisations, such as schools, professional bodies and unions, can contain valuable information for family historians, particularly from the mid-nineteenth century onwards. This guide provides a general overview of the types of records available - both here at the Institute of Education Archives and in other archive services - to help you get started with your search.